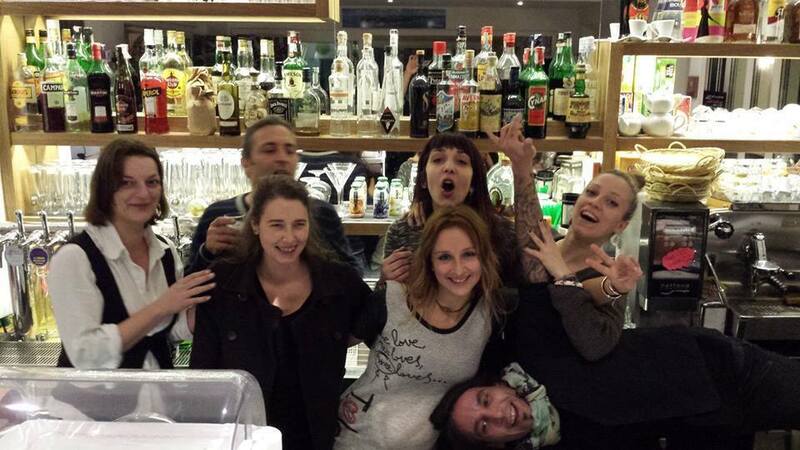 Are you looking for a restaurant where you can eat well not spending too much, in a cheerful atmosphere? A restaurant which overlooks the countryside and the sea? 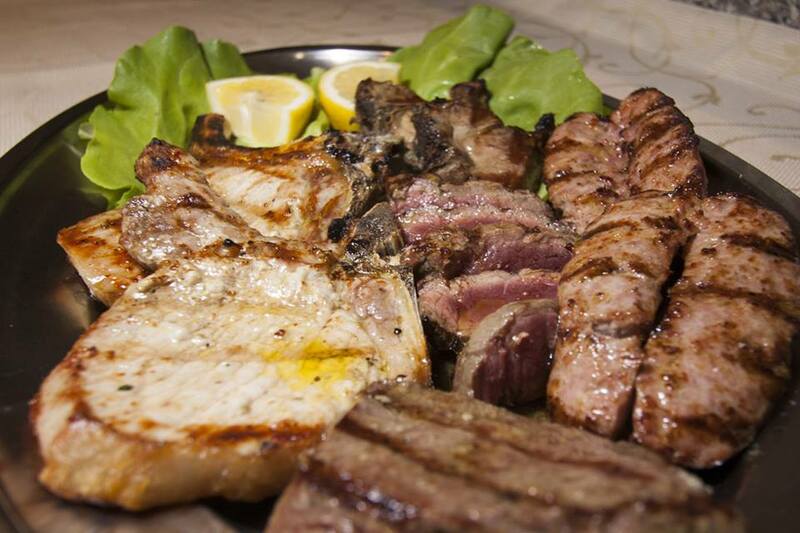 So we suggest you one of our favorite restaurants, Trattoria Rosso Conero. You will find a great menu: handmade tagliatelle, delicious ravioli with truffles, gratin vegetables, grilled meat and then remembers to leave a space for the dessert: tiramisù here has really something special. 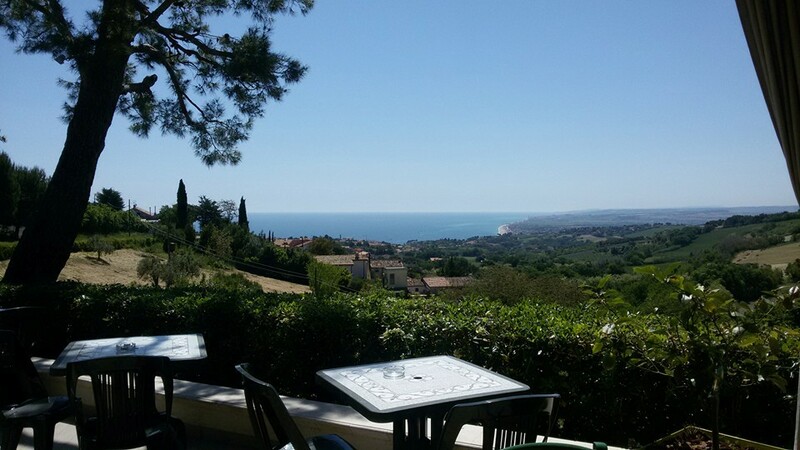 But it does not end here, in fact, from the terrace of this restaurant you can enjoy a really beautiful view, overlooking the countryside and the beaches of Numana and Marcelli. Trattoria Rosso Conero is located a few minutes drive from Sirolo and parking is easily found right outside the restaurant. It’s better to book in advance, especially during the weekend.